Welcome to Moveo Sports and Manual Physiotherapy! Established in 2015, we have created the ideal space to provide you with quality physiotherapy services. Moveo Sports and Manual Physiotherapy in Orléans offers a spacious reception area, a space designated to exercise prescription and private treatment rooms. 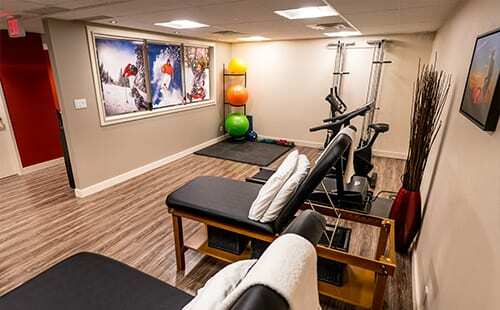 Located on St Joseph in Orléans, Ottawa, you will find the perfect balance between feeling at home and obtaining quality physiotherapy services. From the initial phone call to your last day of rehabilitation, we aim for patient satisfaction. Moveo Sports and Manual Physiotherapy is home to highly qualified physiotherapists who will work with you to achieve optimal results. Our doors are open to all individuals; from young to wise, high performance to leisure athletes and acute to chronic injuries. We believe in assessing each patient individually; while focusing on the body as a whole. Don’t be surprised if we assess your spine when consulting for a tendinitis! Why Moveo Physiotherapy? 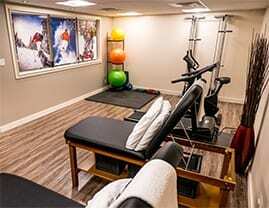 How are we different from other Physiotherapy clinics in Orléans? Moveo Sports and Manual Physiotherapy strives to offer quality treatment and services. We will exceed expectations and aim for patient satisfaction by providing personalized quality care everyday. Our physiotherapists believe that manual therapy is an important factor in the treatment plan for our patients. Physiotherapy should rely on specific hands-on assessment of joints and should also be treated accordingly. Our therapists have a strong interest in manual therapy. Physiotherapists who are Fellows of the Canadian Academy of Manipulative Physiotherapy (FCAMPT) have completed extensive post-graduate education in the area of orthopedics and have achieved internationally recognized qualifications in hands-on manual and manipulative therapy. FCAMPT physiotherapists’ knowledge and skills enable them to treat complex pathology and movement disorders of both the spine and extremities, which can cause both acute and chronic pain and disability. and a prescribed exercise program, if appropriate for you. The physiotherapist will discuss the frequency and how many treatments you will need to achieve optimal results. Our facility provides you with a designated area for therapeutic exercises. Subsequent treatments will allow you to use this area to compliment your rehabilitation. Find out about Manual Therapy and how it may be beneficial to you. 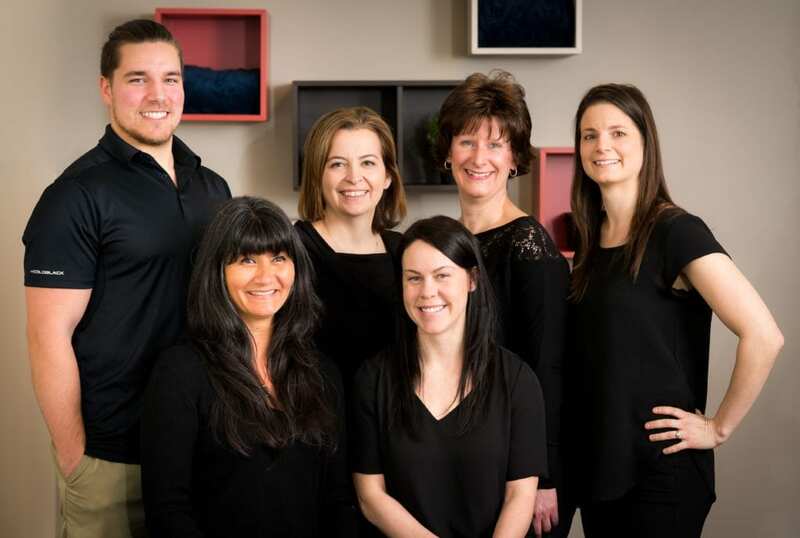 Manual therapists in Orléans, Ottawa have advanced clinical expertise in hands-on treatments. 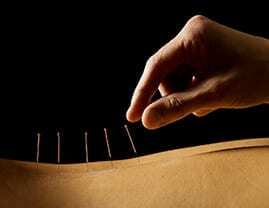 Dry needling is used to alleviate musculoskeletal pain and tension. Moveo Physiotherapy has trained physiotherapists applying dry needling in Orléans, Ottawa. Intramuscular Stimulation treats the source of the problem and not just the peripheral complaint. Patients who have chronic pain may benefit from this approach. Graston Technique® is instrument assisted soft tissue mobilization. Renée and Andrea are both certified Graston Technique® Providers in Orléans. Acupuncture is a tool from traditional Chinese Medicine that treats the body as a whole system. It is effective in the treatment of acute & chronic conditions. K-Taping is an application of non-medicated tape along a nerve or muscle while you are still able to maintain mobility of your joints. Through gentle hands-on techniques, the therapist releases tensions and restrictions. It is effective for clients of all ages with various chronic conditions. Visceral Manipulation involves specific hands-on techniques to mobilize the soft tissue system of the internal organs of the thorax, abdomen, and pelvis. Exercise prescription is an important part of your rehabilitation. Moveo Sports and Manual Physiotherapy offers a spacious area for exercises at the clinic. Moveo’s physiotherapists in Orléans are registered and in good standing with The Ontario College of Physiotherapy. They are also members of the Canadian Physiotherapy Association (CPA). Renée graduated from University of Moncton where she obtained her Bachelor in Kinesiology. 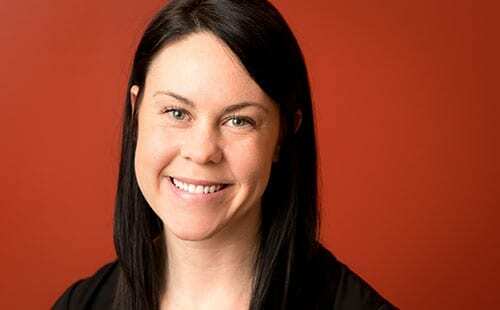 She completed her Masters Degree in Physiotherapy at the University of Ottawa in 2011. 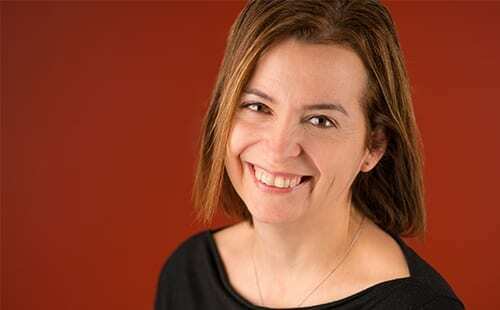 Claire graduated from University of Ottawa with a Bachelor of Science Physiotherapy in 1996. 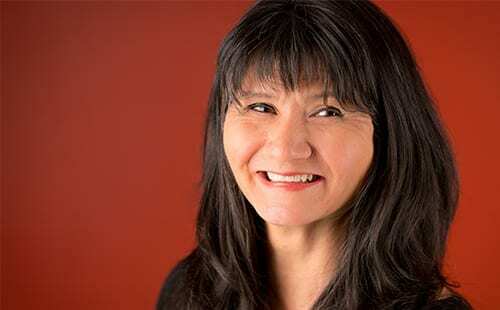 Claire became a Fellow of The Canadian Academy of Manipulative Physiotherapy (FCAMPT) in 2010. Sheryl graduated with Distinction from the University of Alberta in 1988 with a Bachelor of Science Degree in Physical Therapy. 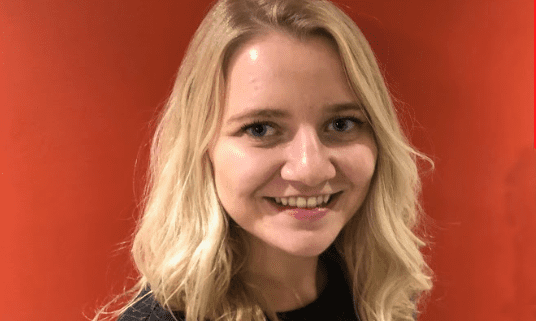 Andrea completed her Bachelor of Science in Kinesiology at Dalhousie University in 2010 and then completed in 2015 her Master’s of Science in Physiotherapy at Queen Margaret University in Edinburg, UK. 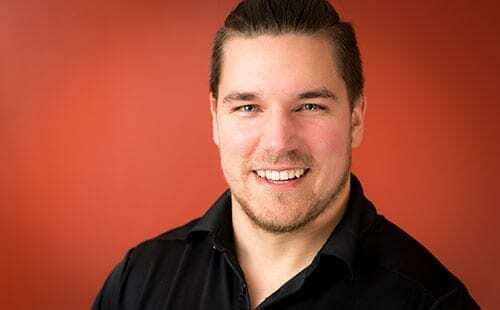 Liam graduated from the University of Ottawa with a Bachelor of Science Honours in Human Kinetics in 2010 and a Master of Science in Biomechanics in 2012. He completed his Master of Science in Physiotherapy degree at the Robert Gordon University in Aberdeen, Scotland, in 2016. Chelsy graduated top of her class from the University of Ottawa where she obtained her honours Bachelor of Science in Human Kinetics. 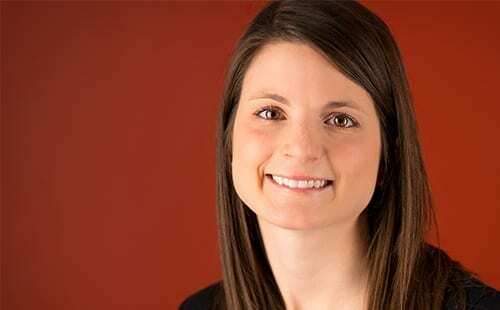 She completed her Masters of Science in Physical Therapy at McGill University. Located in the heart of Orléans, with easy access from Highway 174 and Montreal Road, Moveo Sports and Manual Therapy allows easy access for people commuting to and from work and also to Ottawa East. We also offer free ample parking on site. MOVEO derives from the latin word movere, defined by motion, agitate, affect, influence, provoque, jolt. Action to move, set in motion. Early morning, day and evening appointments available from Monday to Friday.